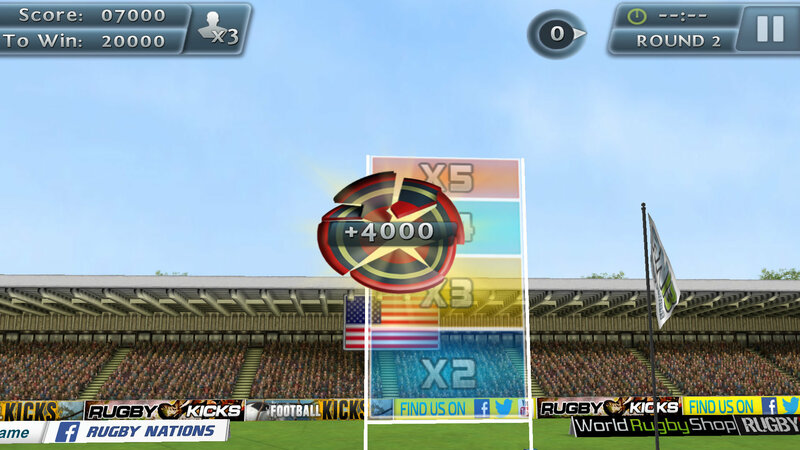 Essentially three years after the release of the first game, developer Distinctive Games is back with another title dedicated to kicking a rugby ball through a goal over, and over, and over again. The game has vastly improved graphics over the first entry, which came out just as mobile games were starting to close the gap with portable handhelds. 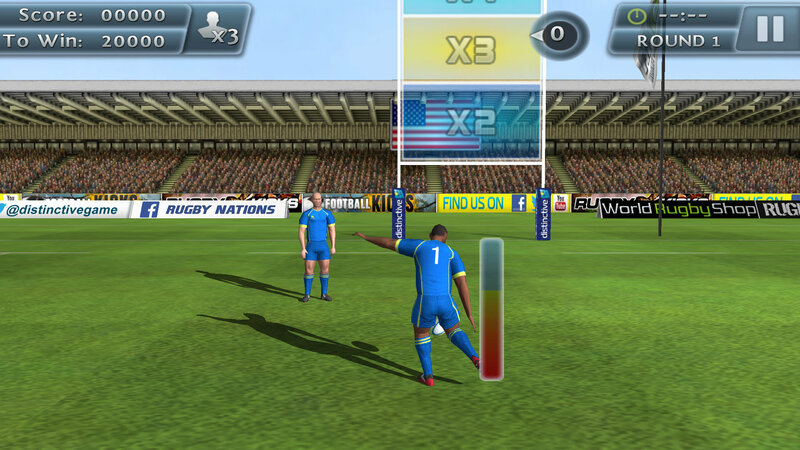 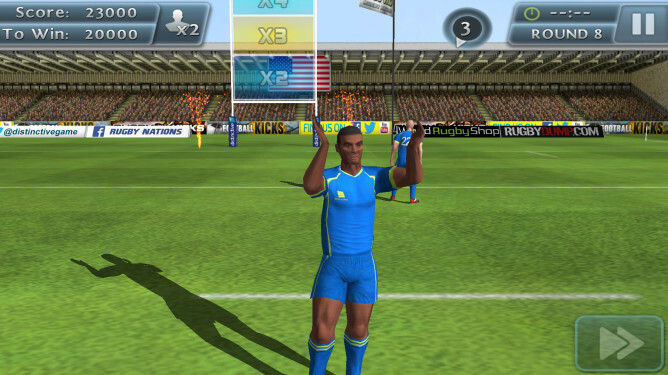 Like some of the developer's other recent games, Rugby Kicks 2 was created using its Phoenix 3D engine. You play by flicking your thumb upwards on the screen, with the force and direction determining how far and where the ball goes. 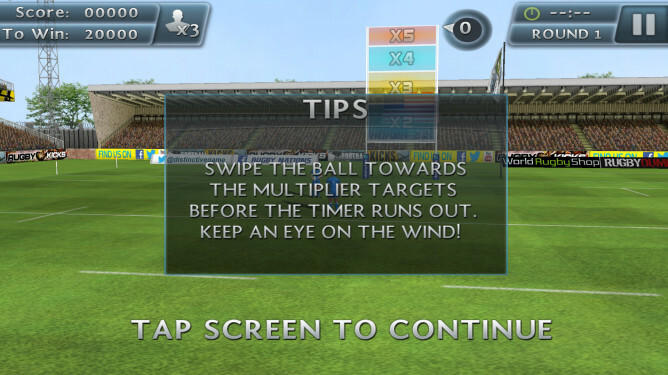 The type of goal you're aiming at changes over the course of the game, but that about sums up the kind of gameplay to expect. 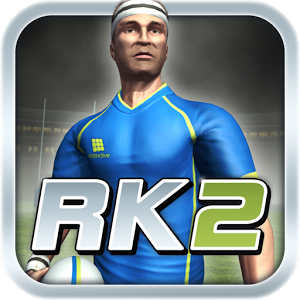 The appeal here may elude some of us, but considering the original picked up over a million downloads, people are clearly hooked. 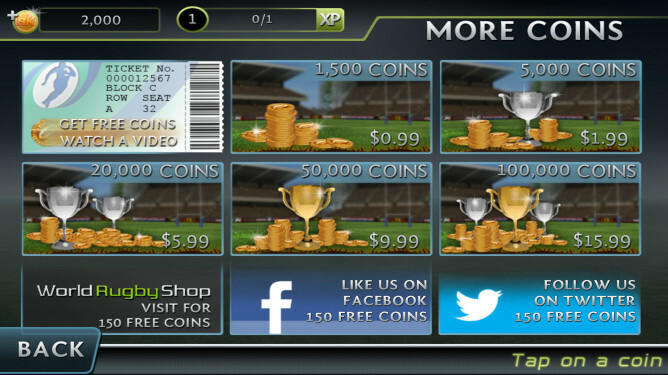 A word of caution, this game free to play, but if it's there's a way to push you towards spending money, Distinctive has hopped on it. 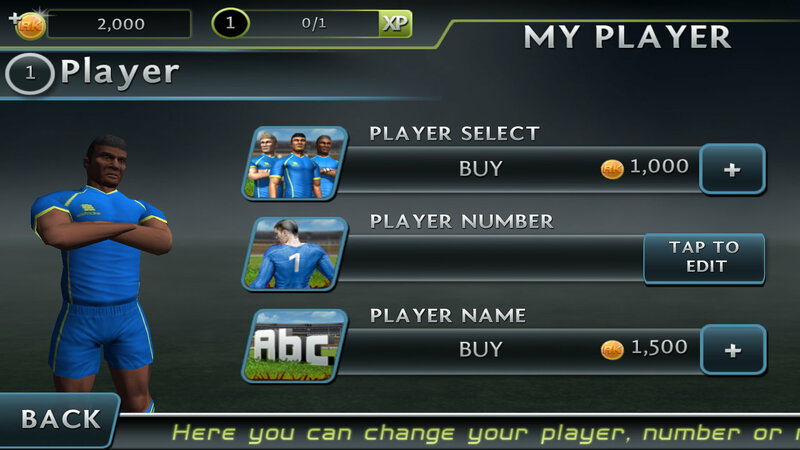 Even changing your player's name will cost you some of that sweet, sweet virtual currency.